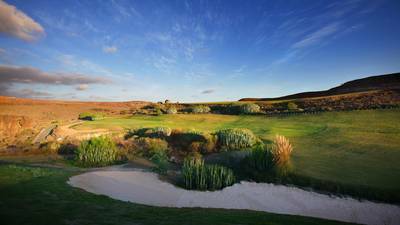 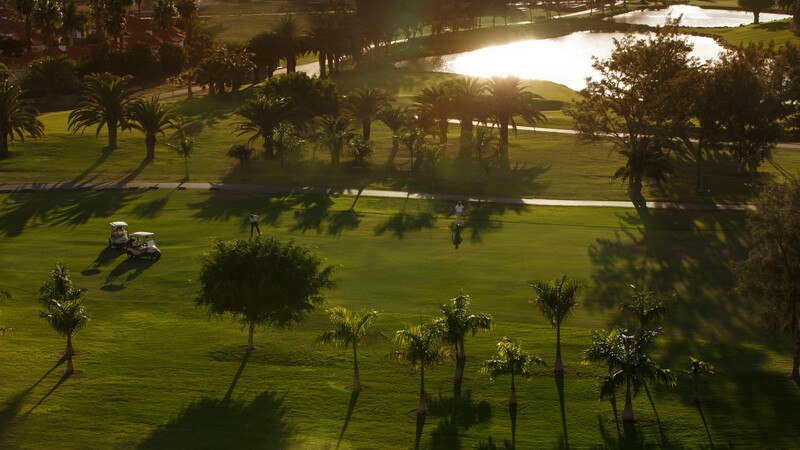 Maspalomas Golf (18 Holes, Par 73) is located in the south of the island benefits from mild sea breezes cooled by the trade winds. 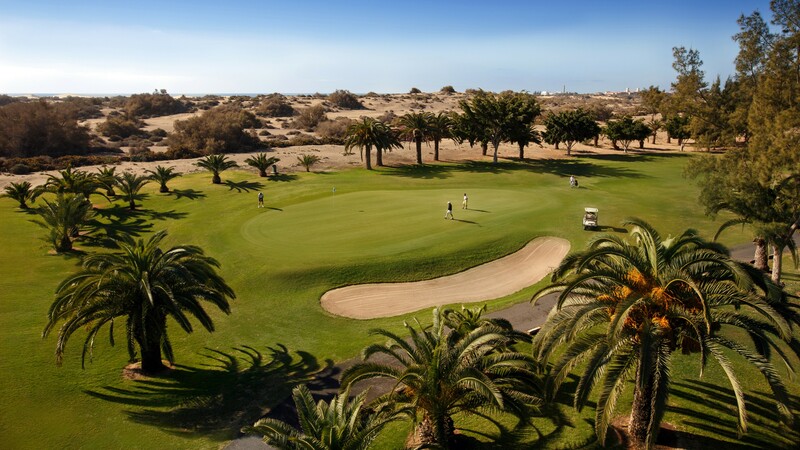 Surrounded by the Maspalomas Dunes Nature Reserve (Parque Natural de las Dunas de Maspalomas), a protected area of more than 400 hectares and where the sea and palm trees are silhouetted against the horizon. 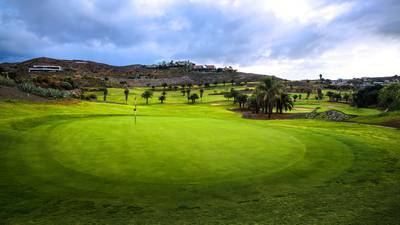 It is an extremely long and flat golf course, with lengthy, wide lanes. 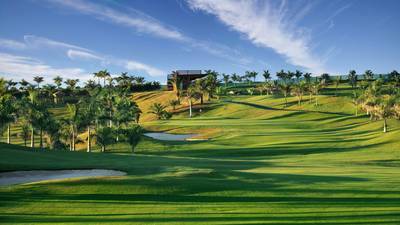 Even on the hottest days, the proximity of the sea and the mild breezes cooled by the trade winds, make a visit to this course a wonderful experience. 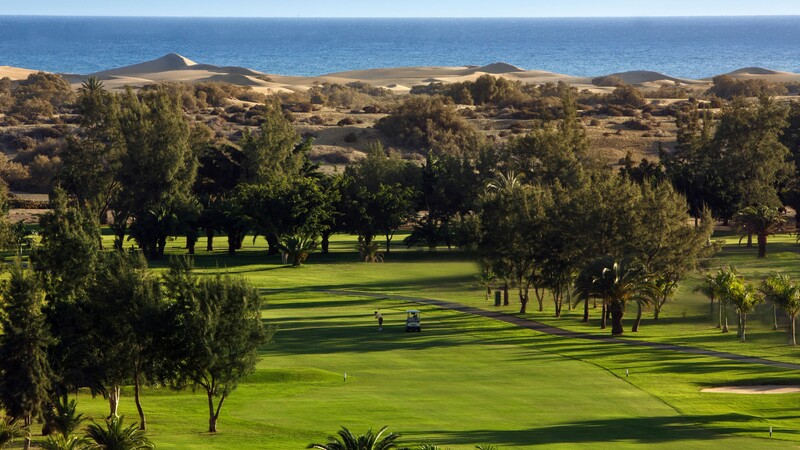 Maspalomas golf course, situated in this paradisiacal area, is surrounded by dunes, a feature which has influenced the design of the golf course, designed by Mackenzie Ross. 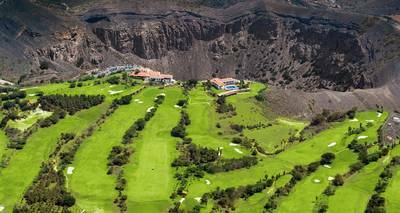 This golf course is not the longest on Gran Canaria but Mackenzie Ross certainly made it an interesting challenge for even the most skilled golfer.